First, for support please use the iziBasic dedicated forum next time as this place is more dedicated to user reactions, like "it's great" or "I don't like it". So, the RND() function works (but this I did not doubt of it!). 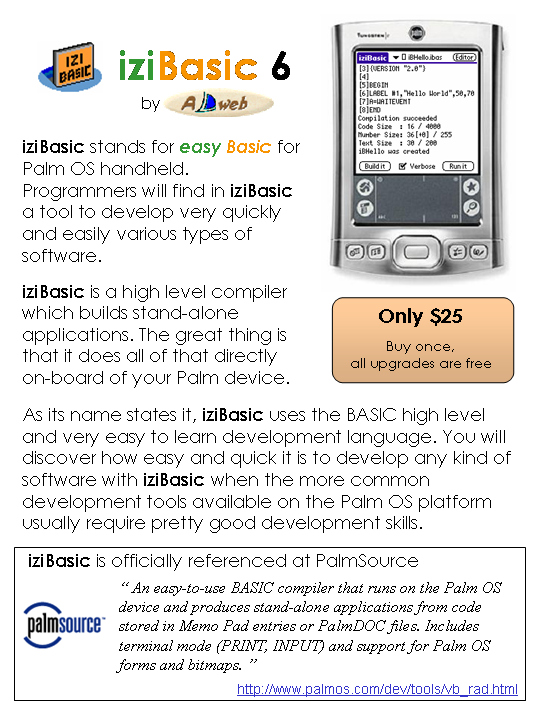 Maybe show your source code to understand where the problem is... but, remember, please on the iziBasic forum. Function RND() seems doesn't work well. There are only 2 one-dimension arrays in iziBasic: A() and A$­­­(), no matrices. These 2 arrays can address the whole numbers and strings memory areas. 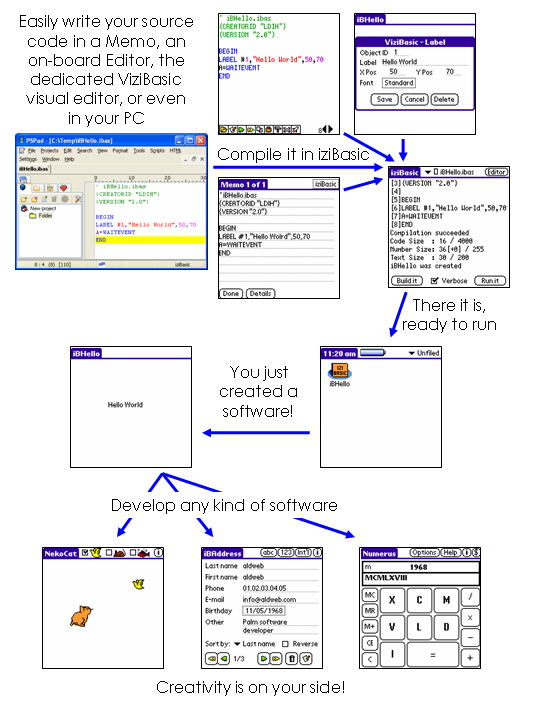 Everything is explained in the documentation file, in the arrays dedicated chapter as well as in an appendix which explains the memory model of iziBasic. how are arrays/matrices declared? what's the maximum size/dimension?